Rely on our experienced accountants for your “Yellow Book” audit. These types of audits are a specialty of ours and dear to our hearts. If you offer financial aid to students you should call us. When is a “Yellow Book” audit applicable? Generally, provisions of laws, regulations, contracts, grant agreements or policies require that an audit be conducted in accordance with Generally Accepted Government Auditing Standards (GAGAS) aka “Yellow Book”. Anyone that receives federal financial aid must submit reports and financial statements that have been audited by CPAs under the “Yellow Book” standards. Who will do my audit? We have four auditors who are qualified for “Yellow Book.” Gayle Klampe is our Audit Manager. Yellow book audits are a specialty of ours. 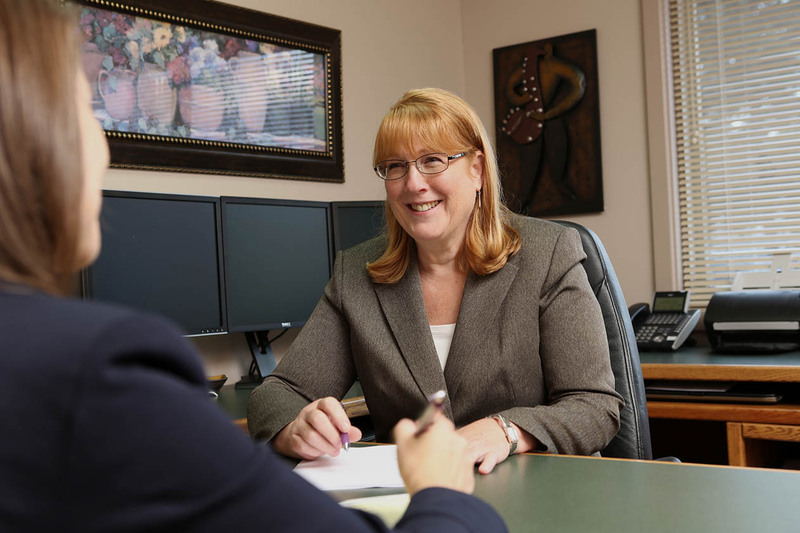 Just ask audit manager Gayle Klampe. If you might be subject to municipal audits, contact us to discuss your situation.